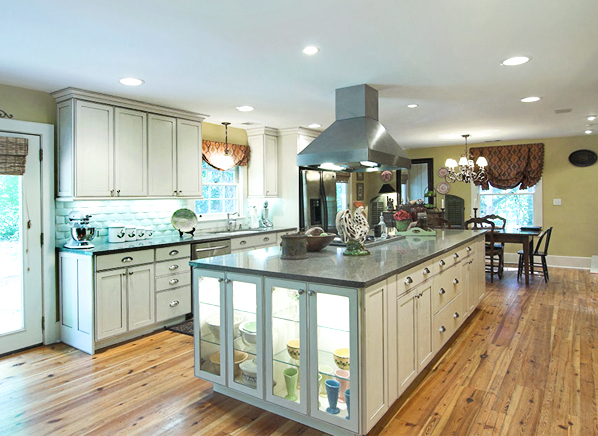 Transform Your Kitchen with Custom Cabinets and Cabinet Refacing! 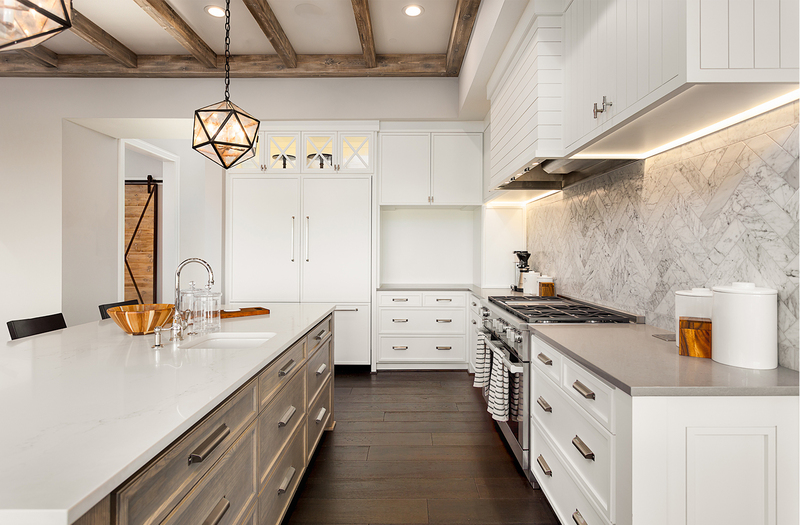 Cabinet Cures® offers a quick and affordable solution to upgrade, expand, enhance, and remodel your kitchen cabinets for thousands less than replacing all of the cabinetry and cabinet boxes entirely. 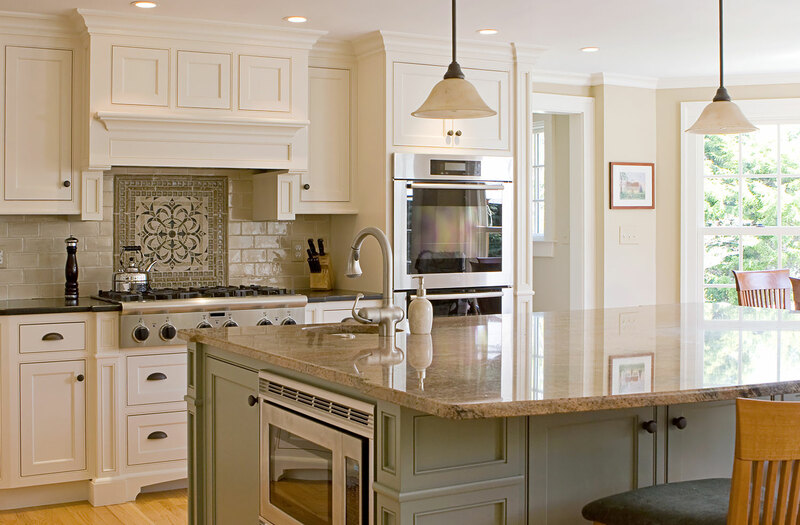 We reuse what is available for the design and using cabinet refacing alongside our custom cabinets, we transform your kitchen into the kitchen of your dreams. Why Choose Cabinet Cures of Phoenix? 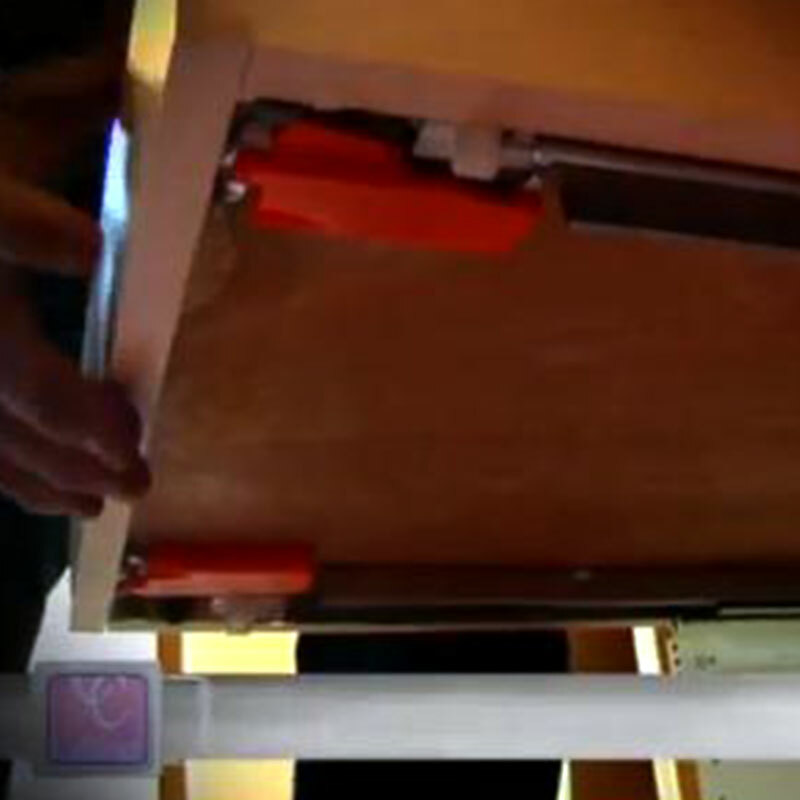 Cabinet Cures will replace all cabinet doors and drawer fronts and cover existing cabinet boxes with new wood. Turn your old cabinets into the cabinets of your dreams without a full kitchen remodel. From custom panels to crown molding, we have the customization ideas to complete your design. The results are unbelievable and the process saves you money. 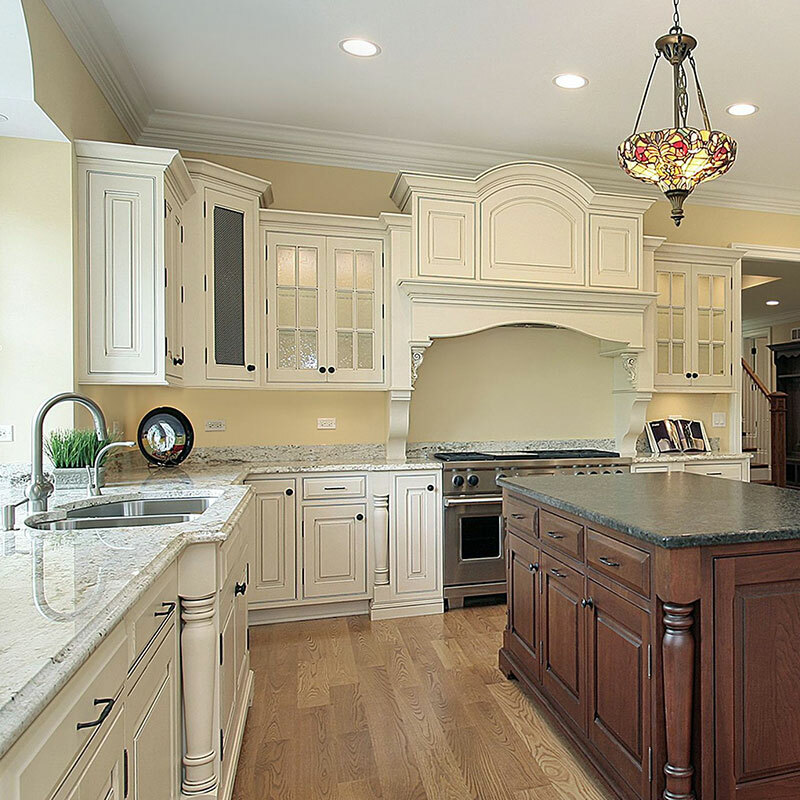 Don’t like your current kitchen layout or want to add more cabinets to your current space? 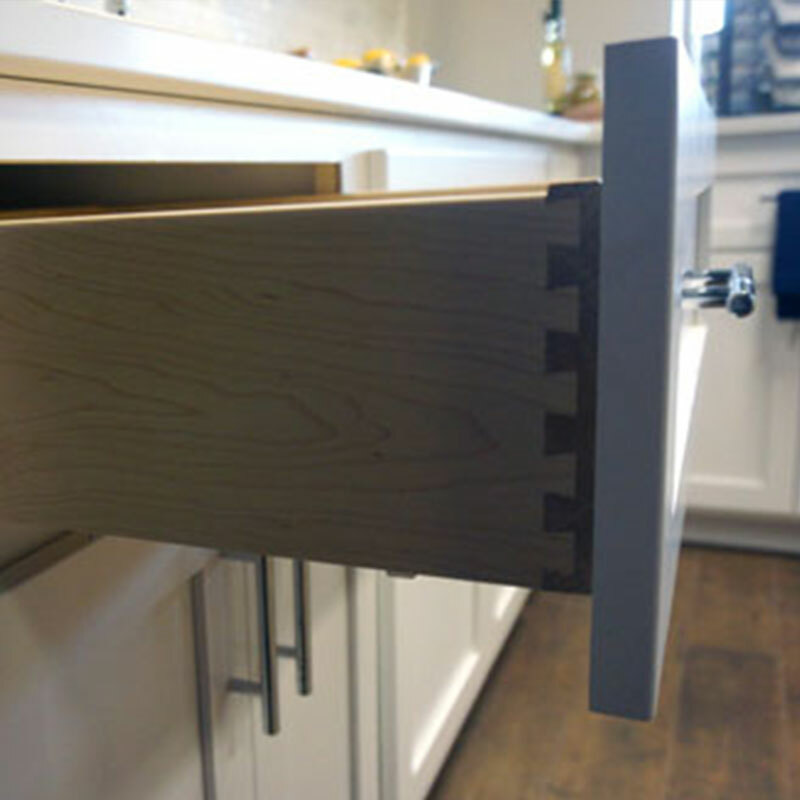 Cabinet Cures will design and install custom cabinet boxes into your kitchen. 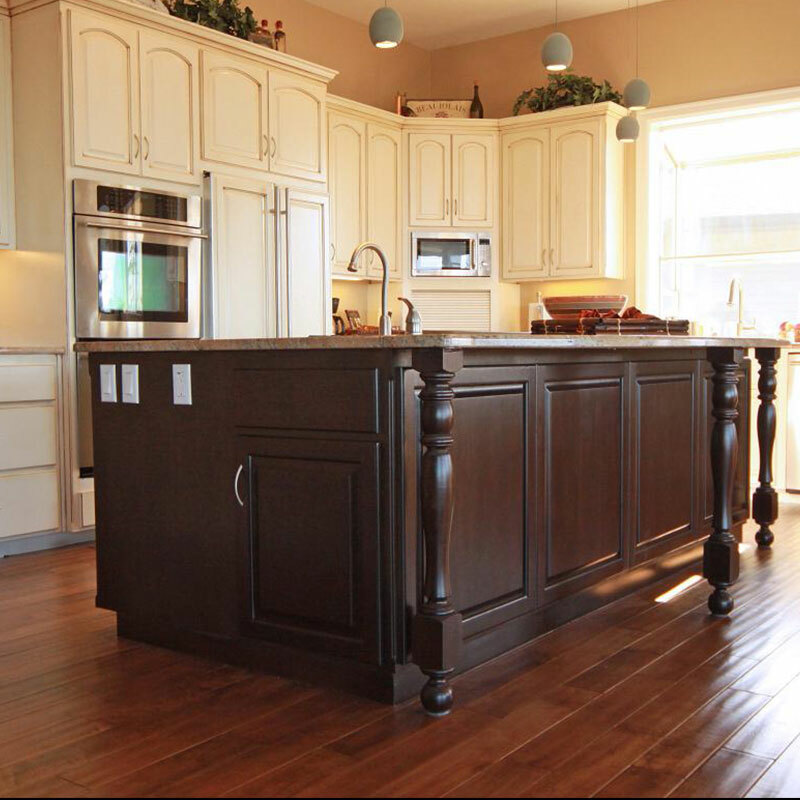 With custom cabinets alongside cabinet refacing, you can easily increase cabinet size with our custom cabinets. Any new cabinet boxes added will blend in perfectly alongside the cabinets you already have once the reface is complete. 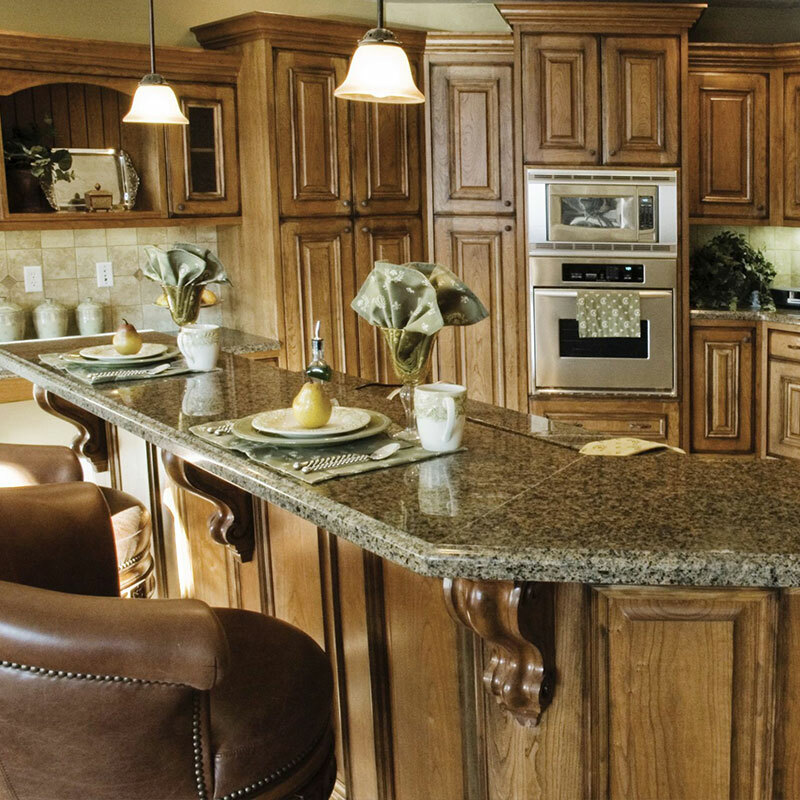 Ready to reface or remodel your cabinets? Change your current cabinet layout with new custom cabinets. Add new cabinet boxes to extend your current layout. Add cabinets vertically to create more cabinet storage. Most companies order cabinet doors, drawer fronts, and laminate veneers pre-finished from a manufacturer—not Cabinet Cures. 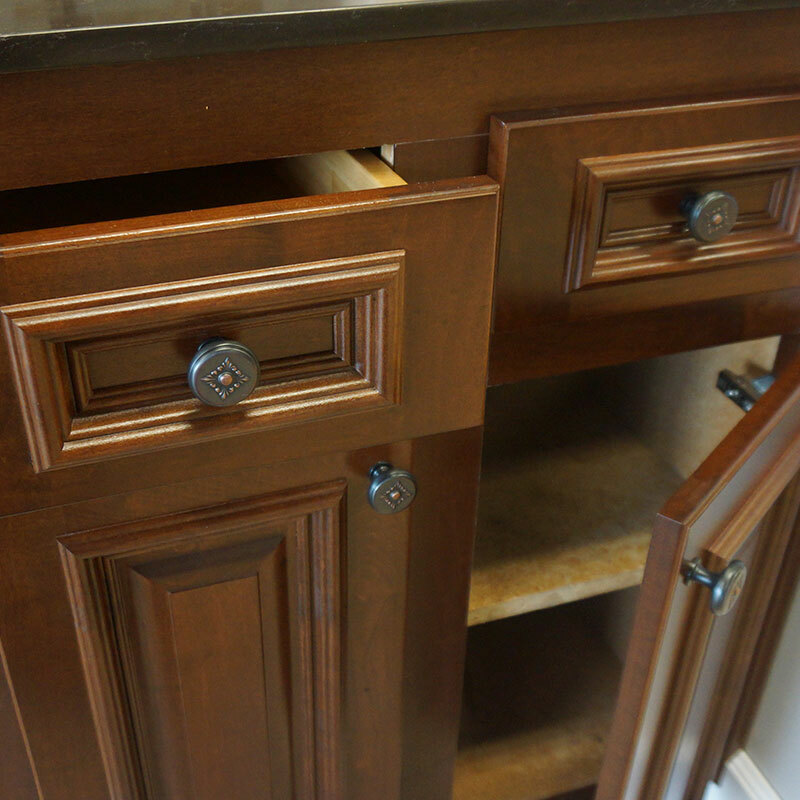 Cabinet Cures custom finishes each installation by hand and avoids laminate veneers. 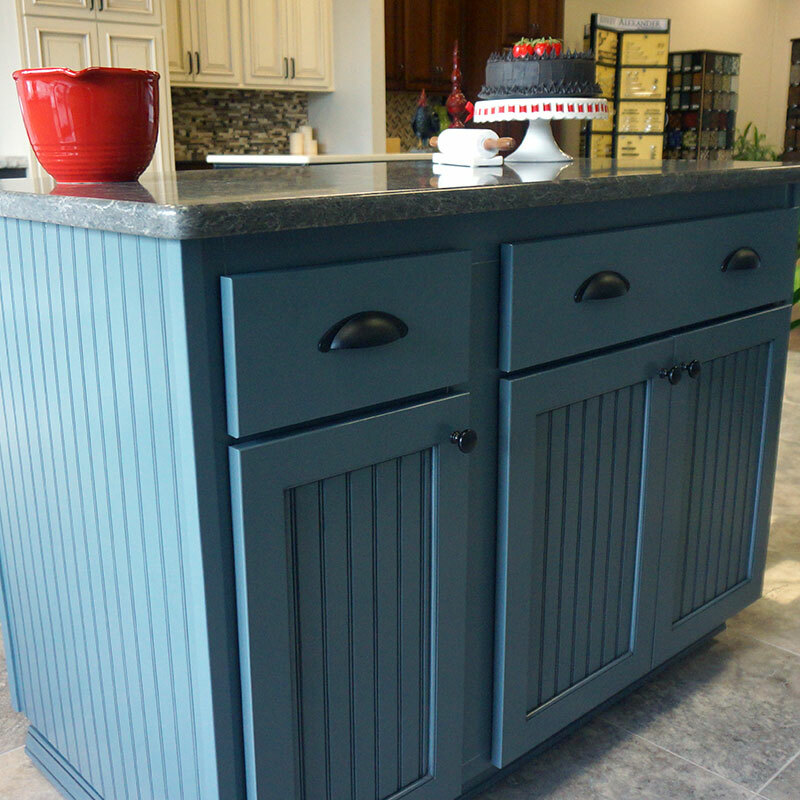 We finish your cabinets to your specifications. We will make your kitchen truly one of a kind—as unique and individual as you. A complete style makeover for a fraction of the cost of installing new cabinets.